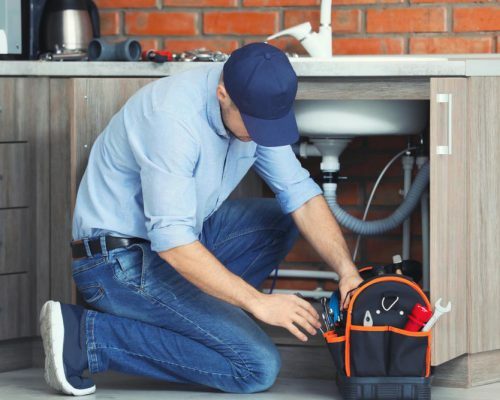 To get a best professional touch in your plumbing system’s repair or other work at minimal rates is a big deal. Plumber King Pico Rivera’s team does no sleep. They are ready with their plumbing truck and equipment to reach problematic areas any time in 24 hours. There is not much difference in commercial and residential plumbing services. But residential plumbing is precise and less invasive. 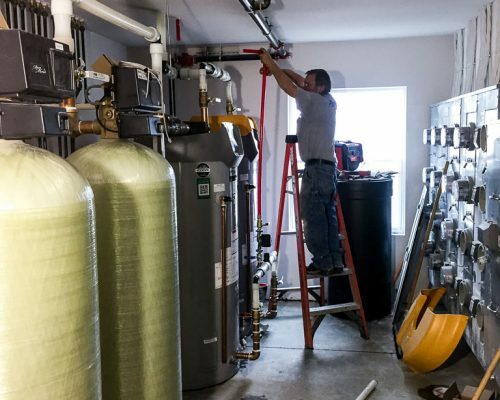 When we talk about commercial plumbing we mean every plumbing work we have done is on a large scale One mistake in plumbing leads to a massive problem in commercial plumbing. 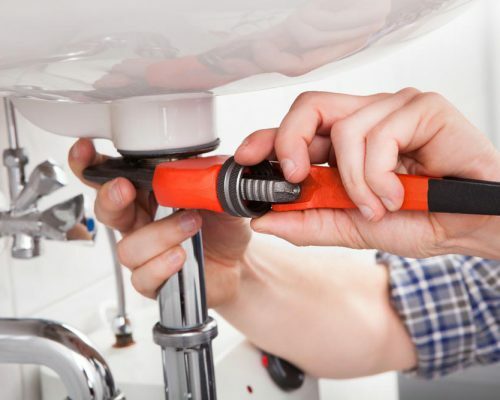 Plumber King Pico Rivera plumbers are careful when they repair or install anything. Does your water filtration system need repair? For the safety of your family from water born diseases, your water filtration plant should be working correctly. Regular maintenance and repair are required for it. Welcome To Plumber King Pico Rivera. Plumber King Pico Rivera proudly serves the city and people of Pico Rivera, California. To widen our company and wanting to help service more people our company is now currently serving 4 more cities. After the big success in our business we opened our franchise in your area because the aim of Plumber King Pico Rivera was and still is to have our customers feel worry free in their home with a good up and working plumbing system in California. Call Plumber King Pico Rivera when your water is backed up or you may be having a plumbing issues in your home or business. Our slogan says it all. Call Plumber King Pico Rivera without looking at the clock. 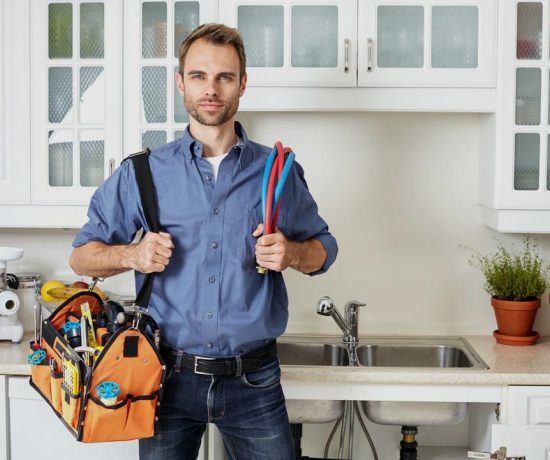 We want to serve you, and help you in a time of plumbing troubles. Copyrights © Plumber King Pico Rivera | All rights reserved.